clients through the entire sales cycle. The ideal candidate must possess proven business development and sales experience. The Account Executive must be a self- starter that is able to work with clients to meet marketing objectives and sell the value of Alpha Media local radio and digital brands. Alpha Media is the fastest growing company in media today. 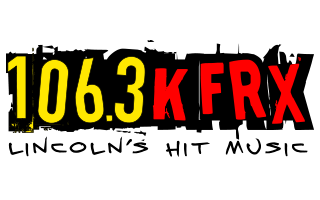 We have a passion for great radio and digital content. Our philosophy is to be smaller, faster, bolder, and work as a high functioning, best of class team at all levels. We hire and retain top talent who are unique, innovative and vibrant. We believe in creating progressive products, world- class events and building strong relationships in our communities. Headquarter in Portland, Oregon, Alpha Media operates over 240 radio stations within 50+ markets across the United States covering all formats. Provide valuable consultative services to small, med-size and large firms and bring a concentrated focus on business development for both you and your clients. Successfully uncover and close new, non-radio advertisers. A minimum of two years’ experience in outside sales. Strong knowledge of Google Suite programs. Understand digital marketing including Targeting Display and Geo-Targeting. A bachelor’s Degree in business administration or an equivalent combination of education and relevant work experience. 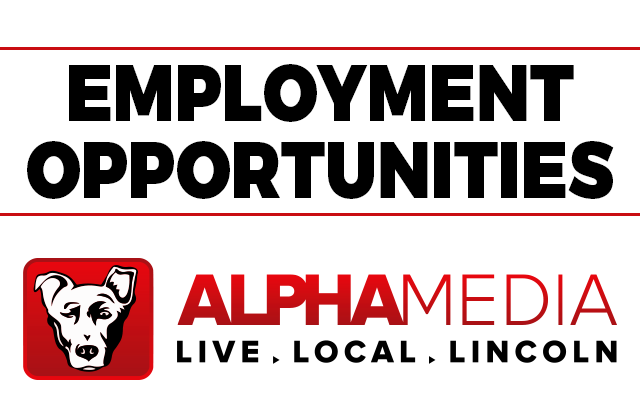 If you feel you are a qualified candidate and want to join a growing entity, email your cover letter and resume to joy.patten@alphamediausa.com.